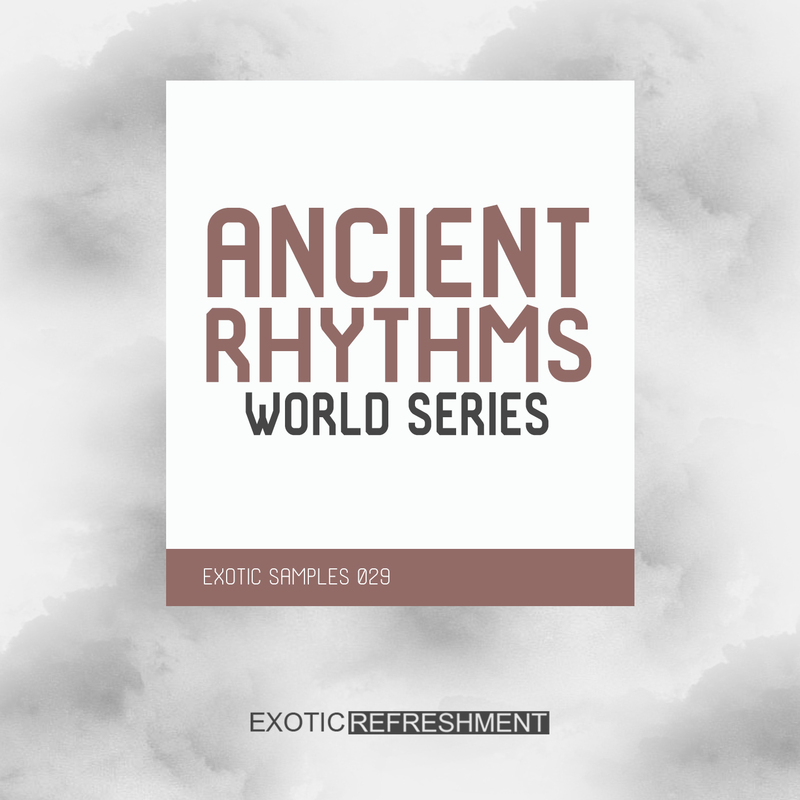 "Ancient Rhythms - Exotic Samples 029", second sample pack from our World Series is now out exclusively on Beatport Sounds. 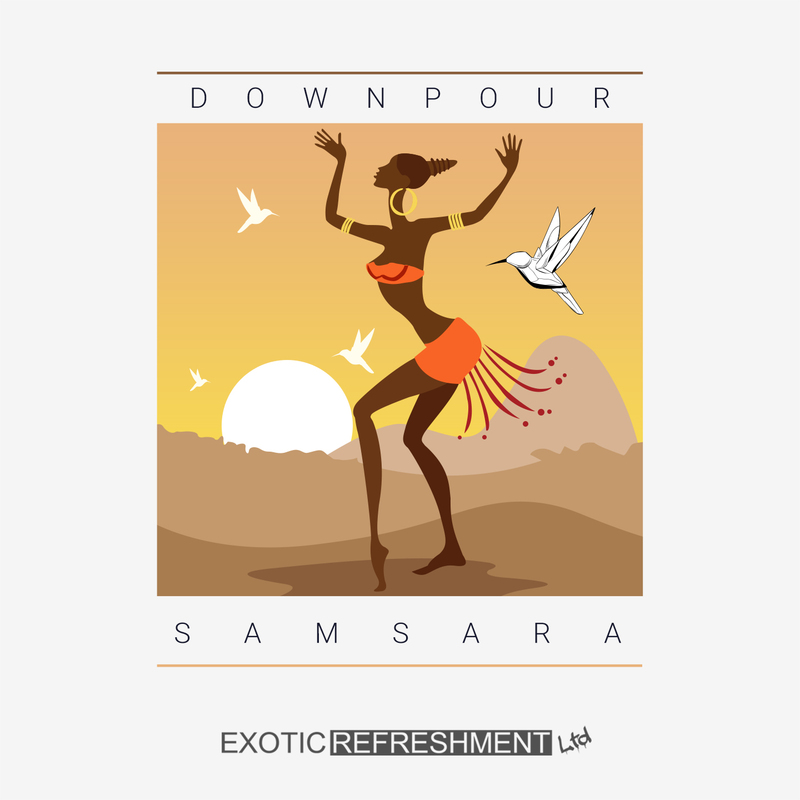 Collection features 117 loops in wav format (44.1 kHz, 24-bit), ready to use in your deep tribal dance music and electronica productions. 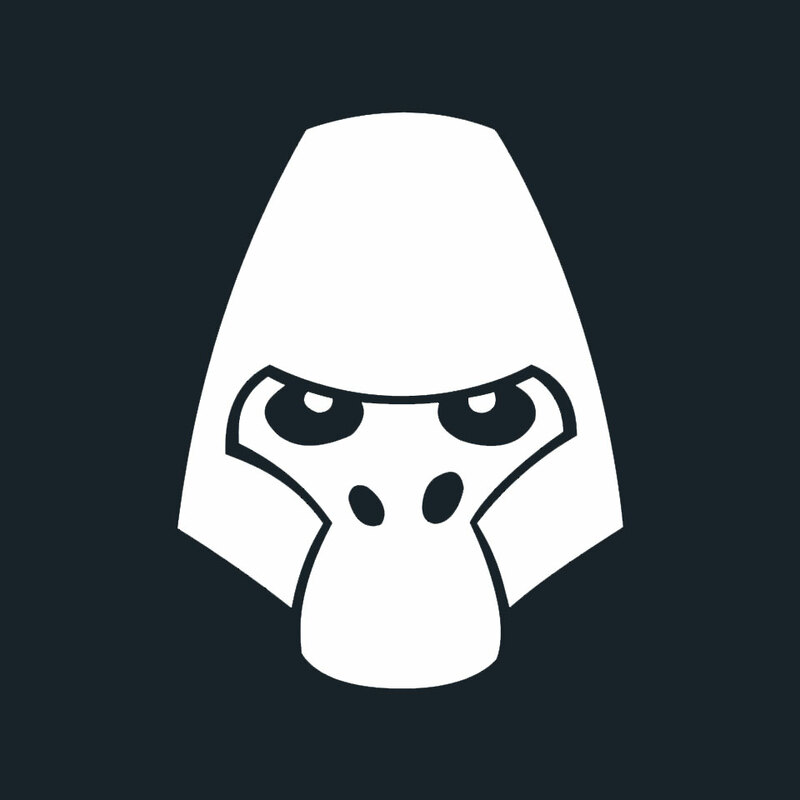 Itay Dailes returns to Gorilla Recordings with his new "6:02" EP. Release includes 2 classic techno tracks - the title track "6:02" was written with Israeli producer Yotam Avni. 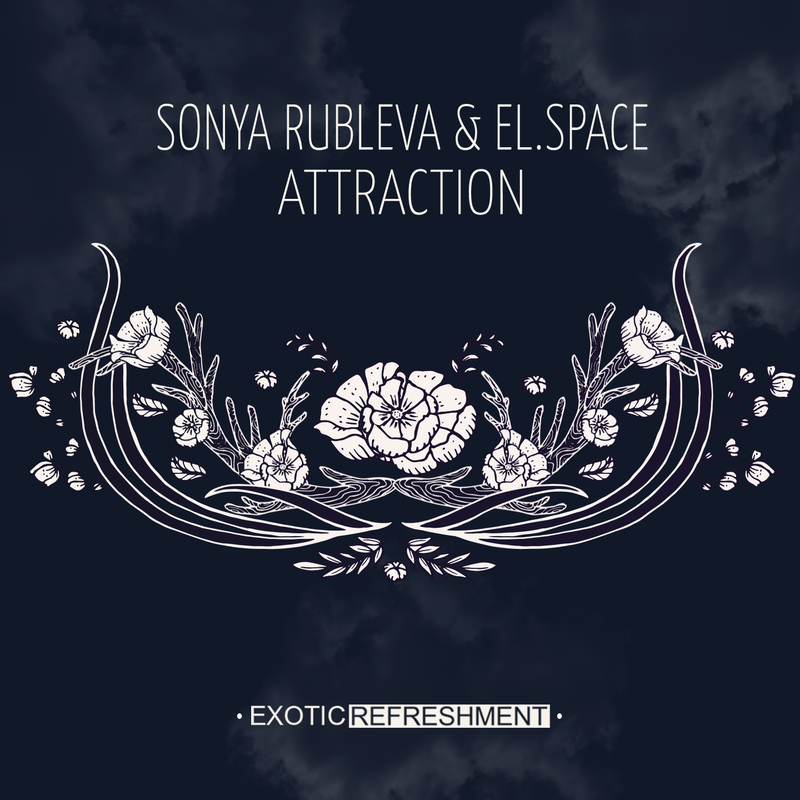 EP is available exclusively on Beatport. 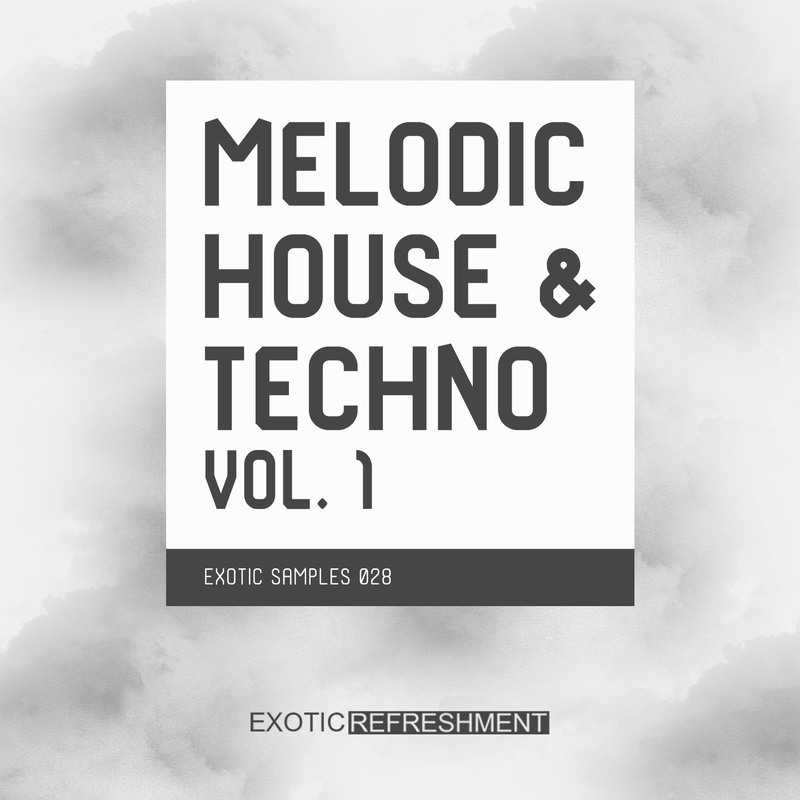 "Melodic House & Techno vol. 1 - Exotic Samples 028", our new sample pack inspired by the biggest names of Melodic House & Techno like Tale of Us, Maceo Plex, Mind Against, Stephan Bodzin, Mano Le Tough, Dixon, Adriatique, Adana Twins and many more, is out now exclusively on Beatport Sounds via Exotic Refreshment / Exotic Samples. 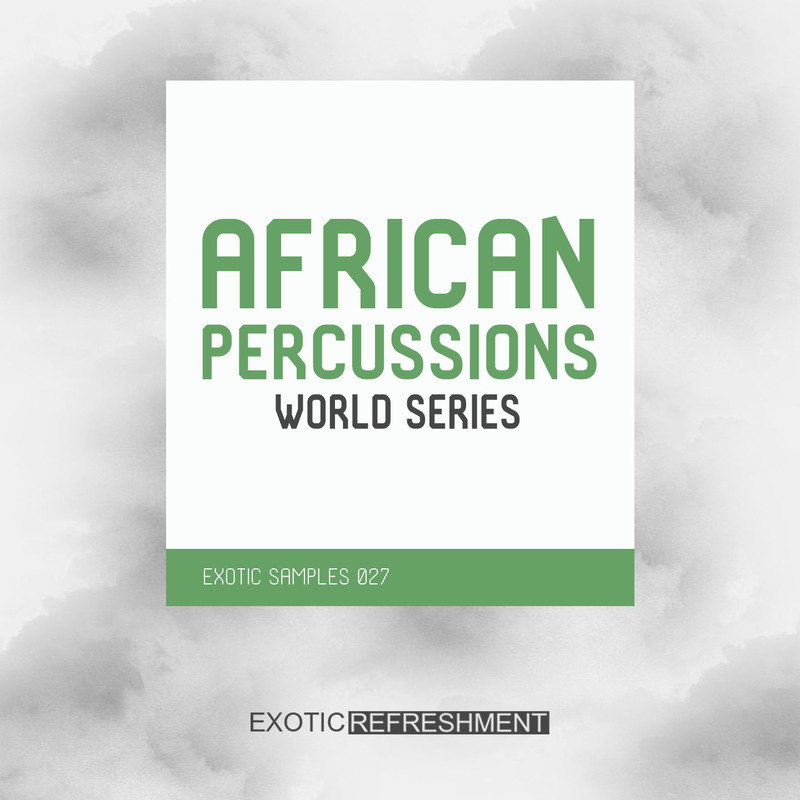 "African Percussions - Exotic Samples 027", first sample pack of our new World Series, is out now exclusively on Beatport Sounds via Exotic Refreshment / Exotic Samples. 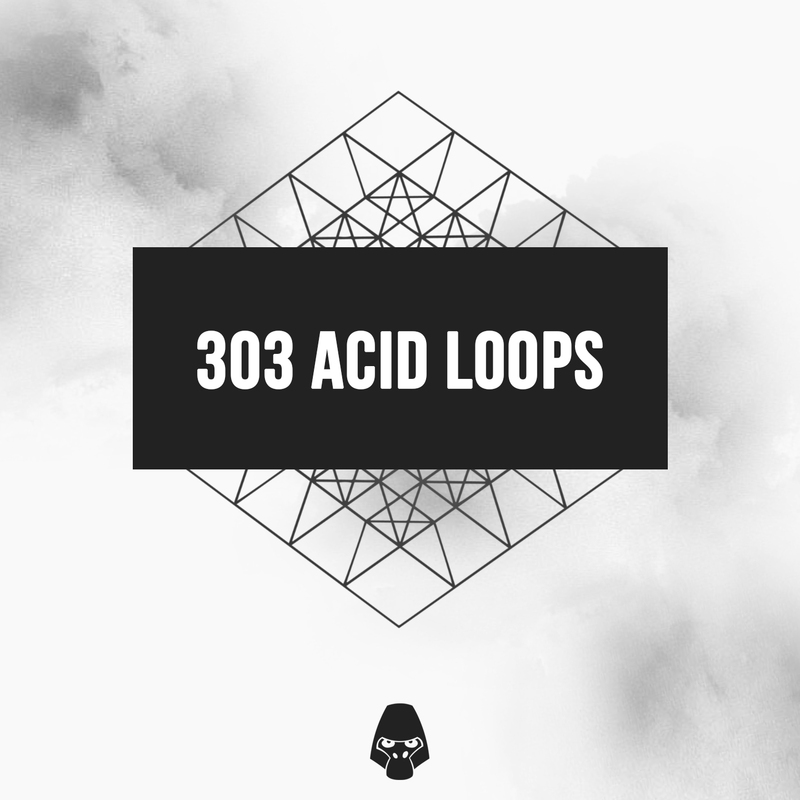 Pack includes total number of 135 loops in WAV 44.1 kHz, 24-bit format. Samples can be used to produce a variety of music genres like house, afro house, deep house, downtempo, electronica, tech house, techno, you name it! Bundle contains Deep Melodic Techno vol. 3 and vol. 4, and is inspired by the biggest producers of melodic techno and deep house music like Dixon, Adriatique, Tale of Us, Mind Against, Mano Le Tough, Dave DK, Oliver Schories and many more. Sample pack is available exclusively on Beatport Sounds. 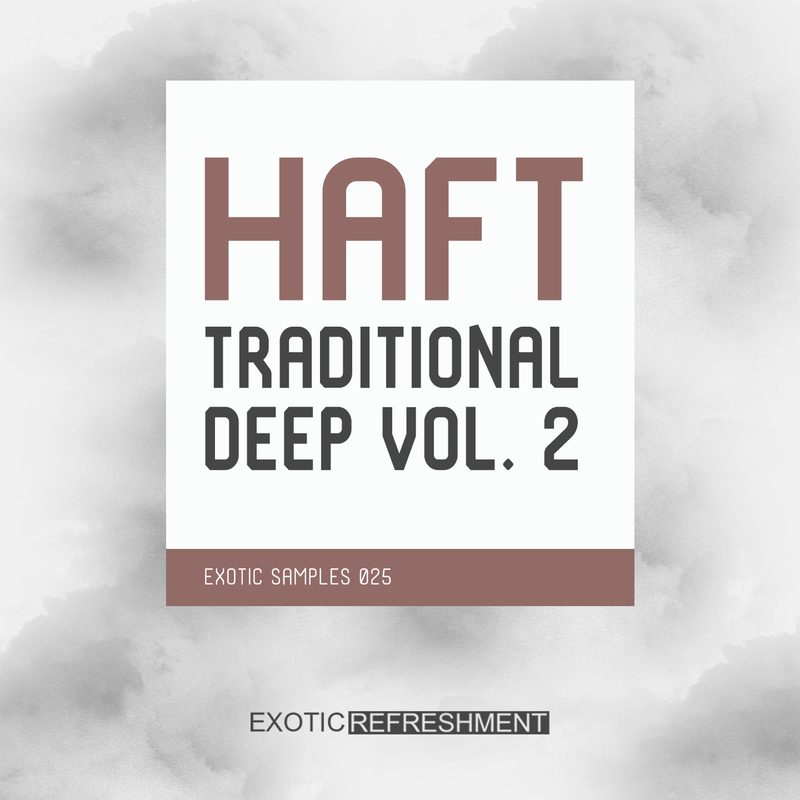 New sample pack "The Traditional Deep vol. 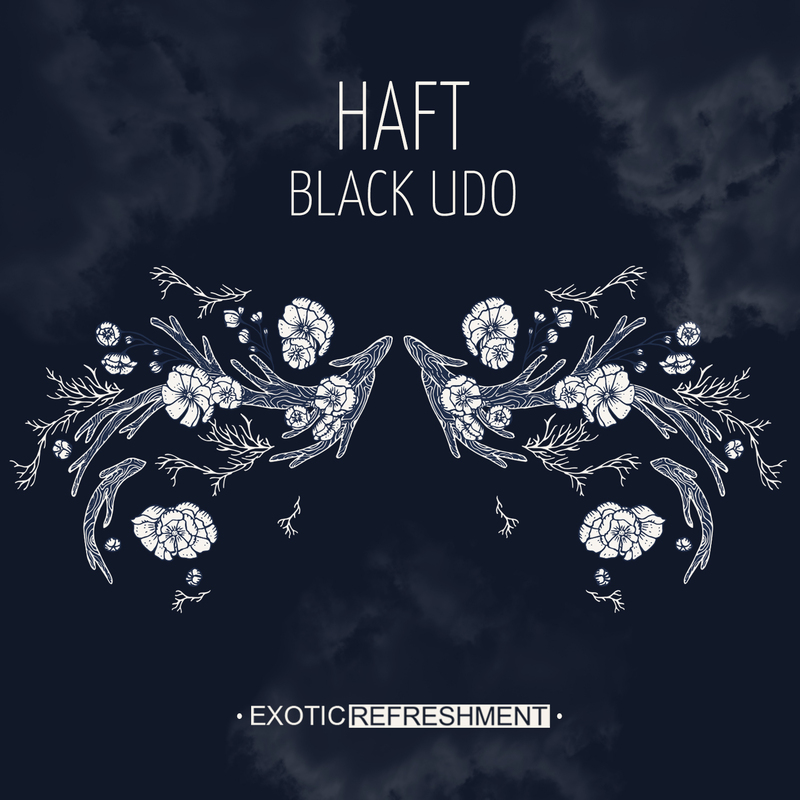 2" by HAFT is available exclusively on Beatport Sounds via Exotic Refreshment. Sample Pack 129 loops and one shots in wav format (44.1 kHz, 24-bit), ready to use in your underground productions. 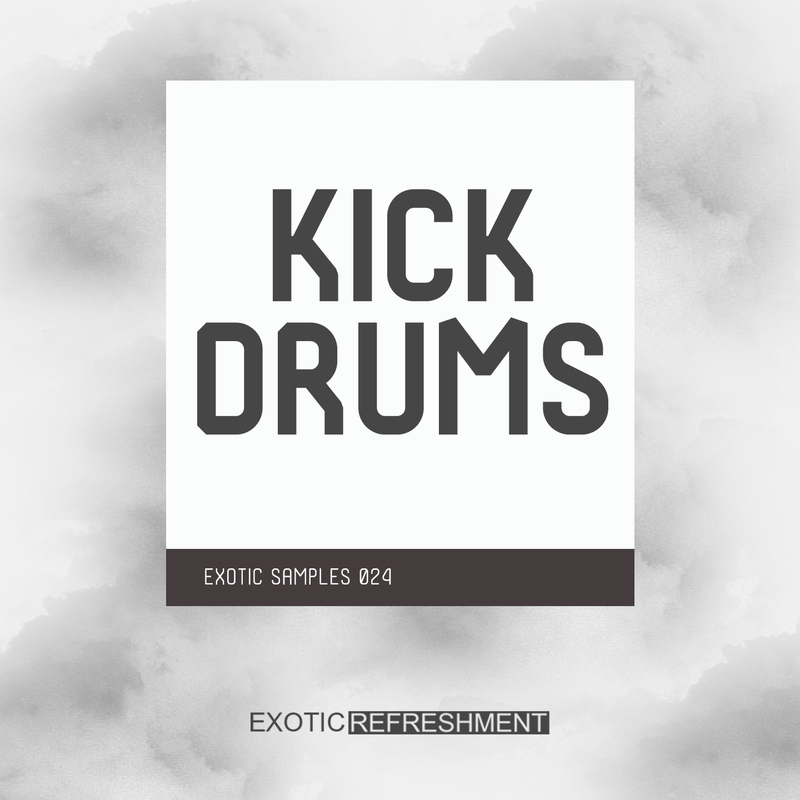 We are proud to present to you our new sample pack: "Kick Drums - Exotic Samples 024"!. 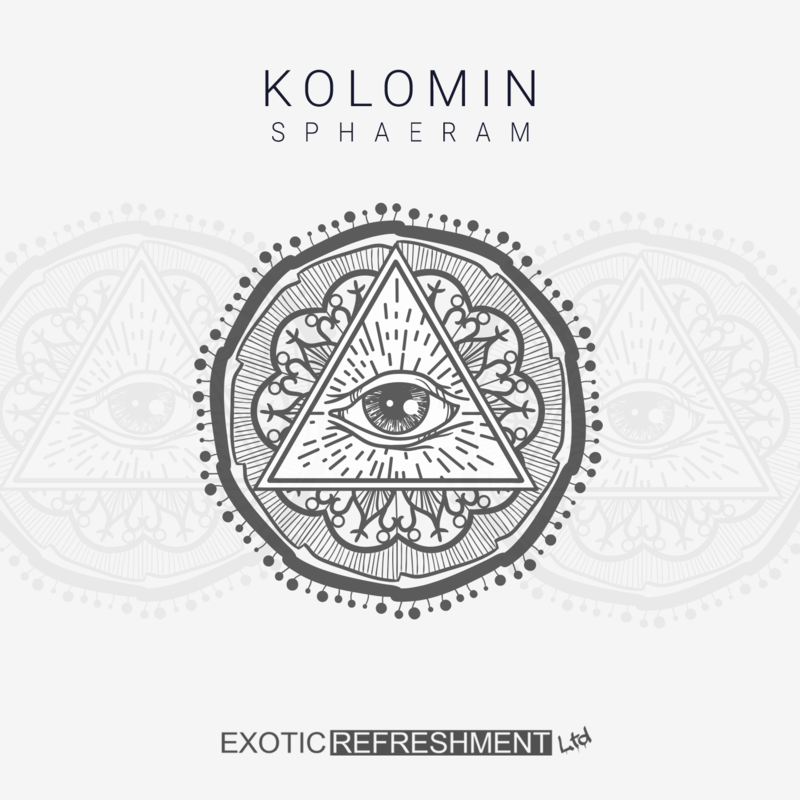 Pack is available exclusively on Beatport Sounds via Exotic Refreshment, and includes 202MB of Kick Drums in wav format (44.1 kHz, 24-bit). One of our best-selling sample pack series is now available in a bundle. 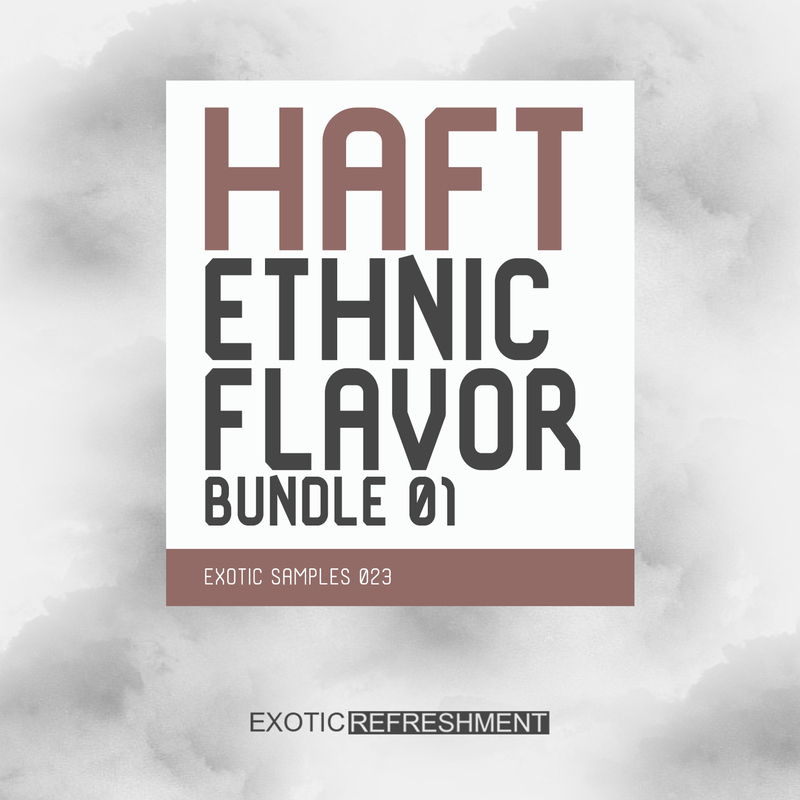 Package contains both volumes of Ethnic Flavor by HAFT, and is available exclusively on Beatport Sounds via Exotic Refreshment. Sample Pack includes 476MB of samples in wav format (44.1 kHz, 24-bit). 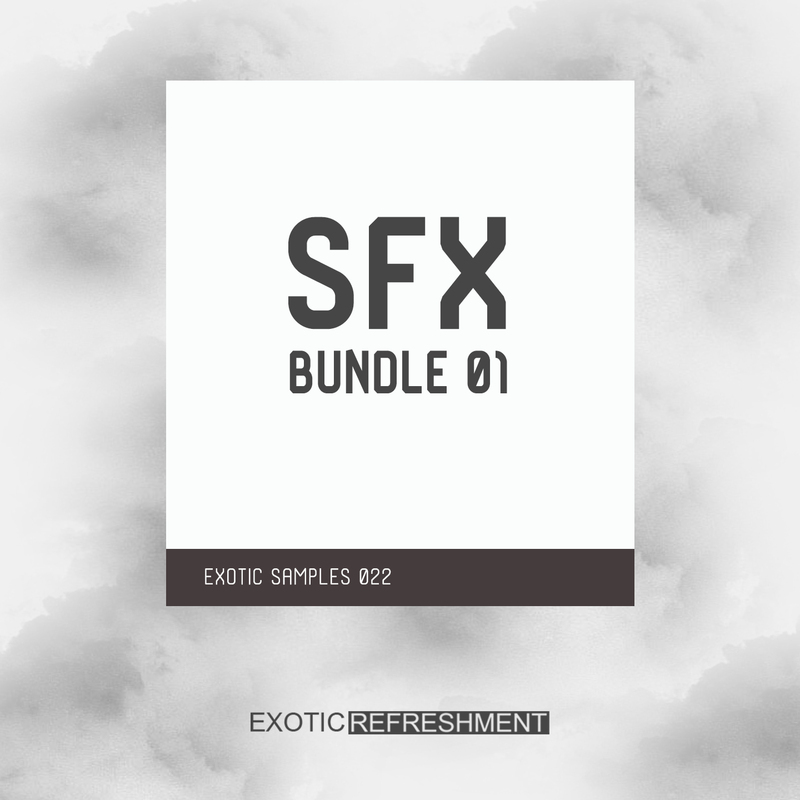 Bundle contains the following sample packs: Sfx vol. 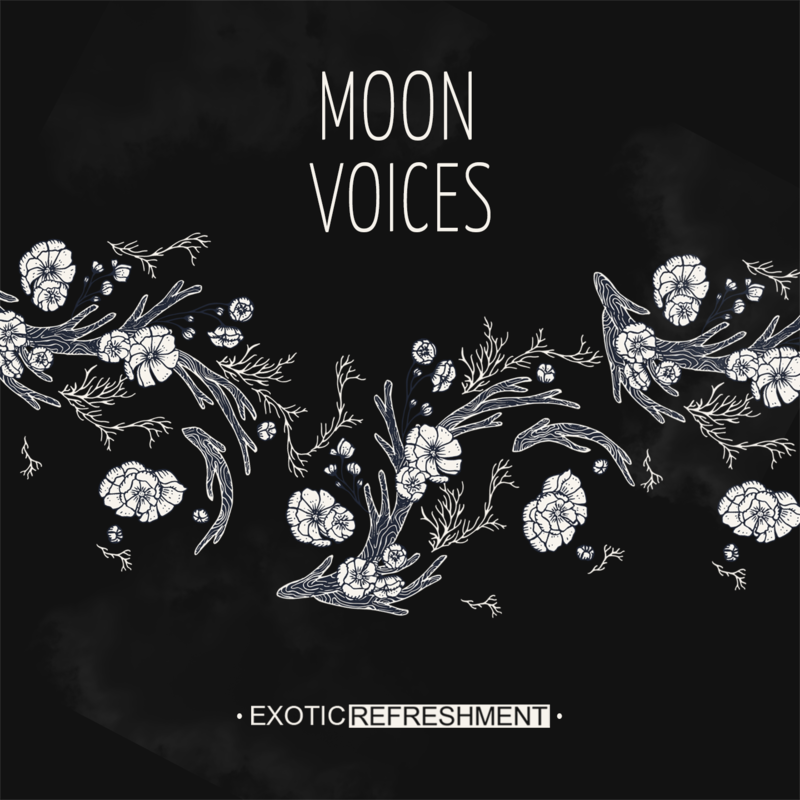 1 - Exotic Samples 007 and Sfx vol. 2 - Exotic Samples 013. 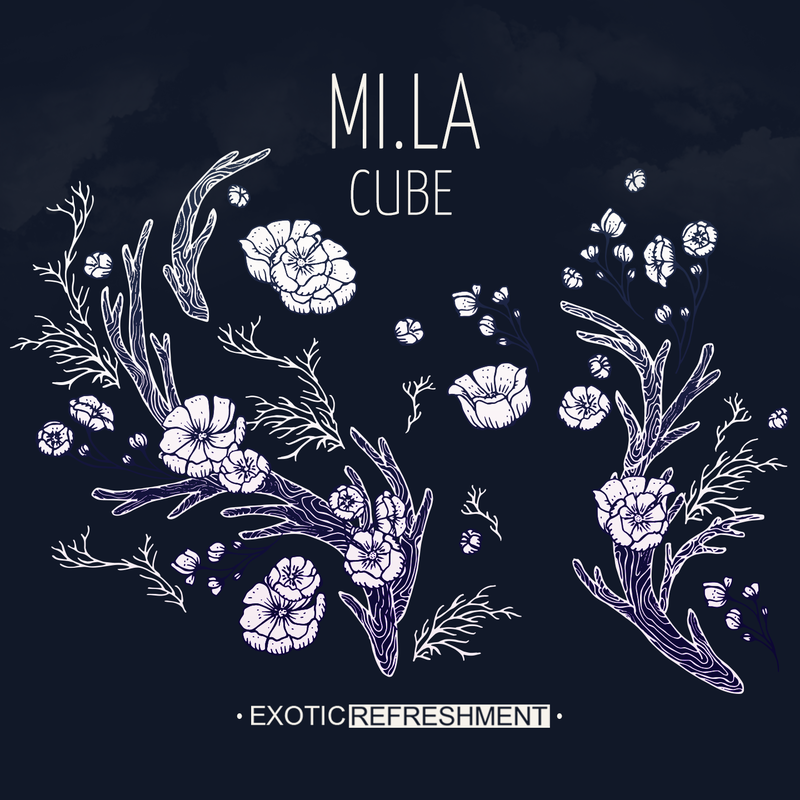 Sfx Bundle 01 is available exclusively on Beatport Sounds via Exotic Refreshment, and includes 779MB of Sound Effects in wav format (44.1 kHz, 24-bit).